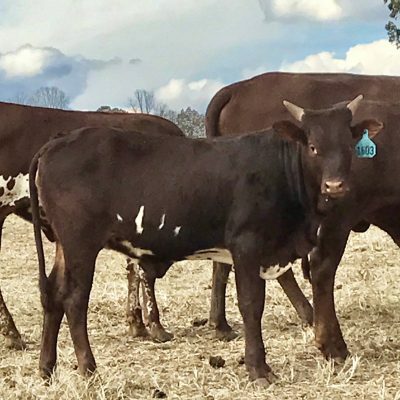 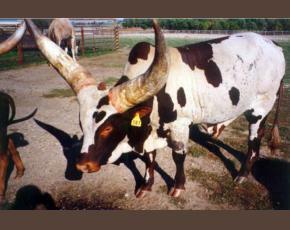 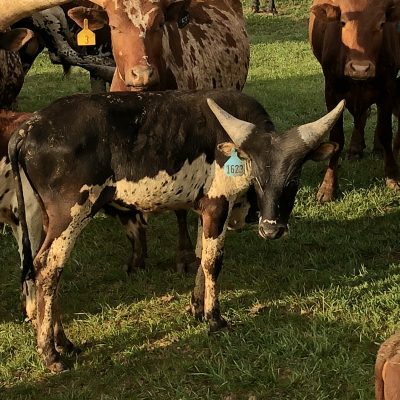 Whatahorn FP Breeding Bull, DOB 10-31-2009. 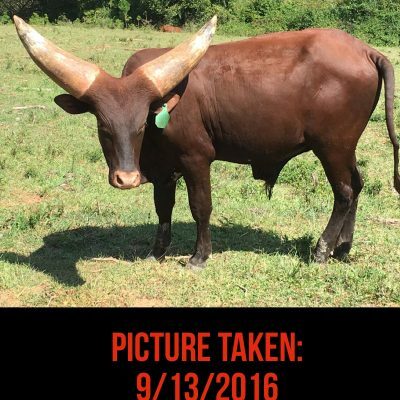 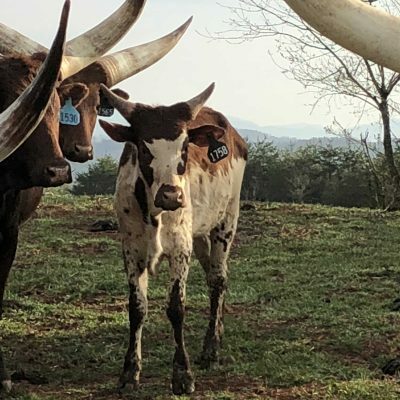 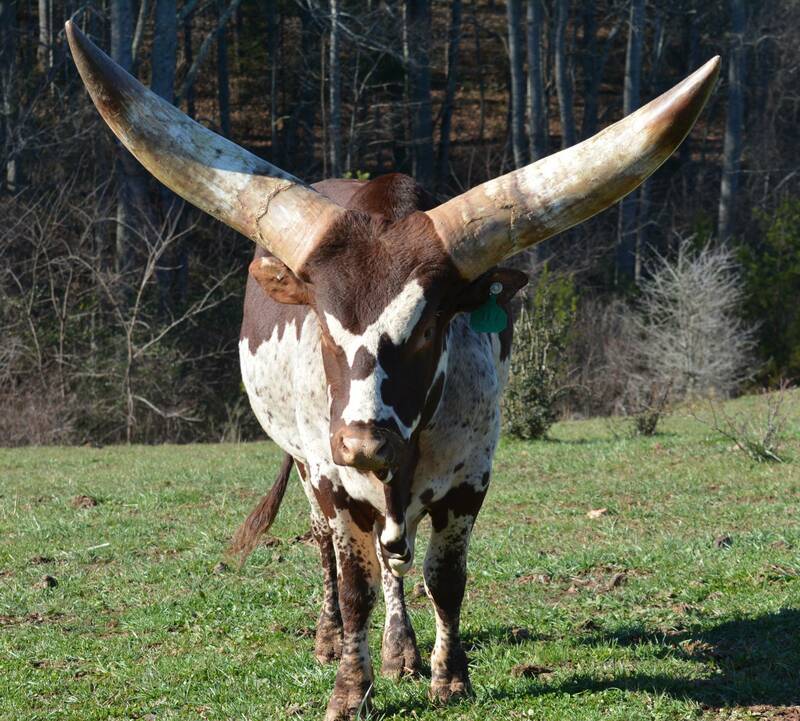 Whatahorn, describes this bull very well. 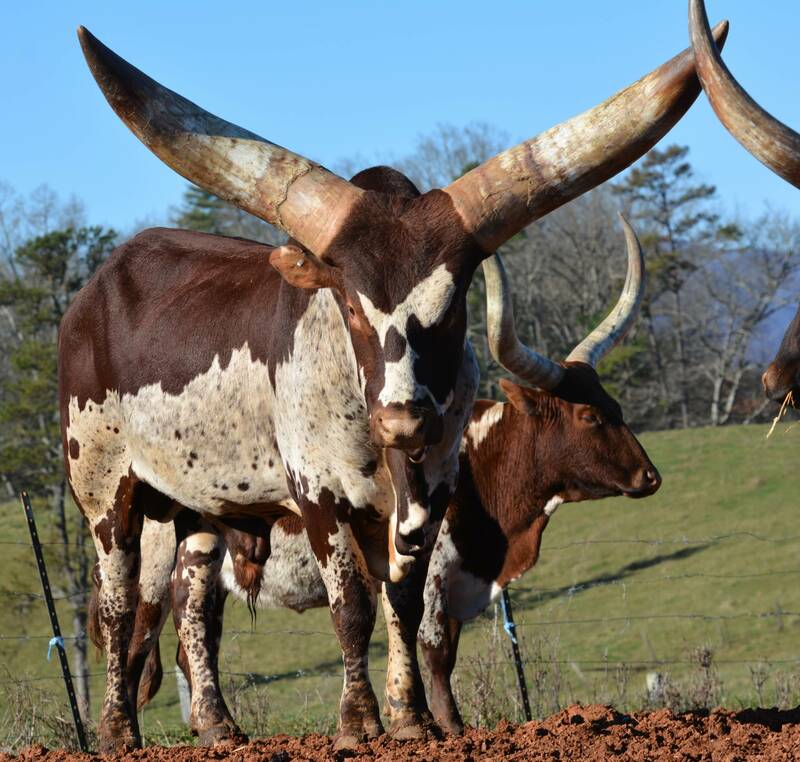 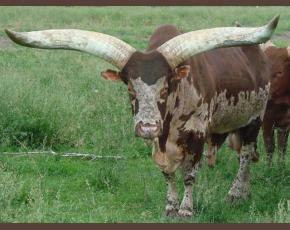 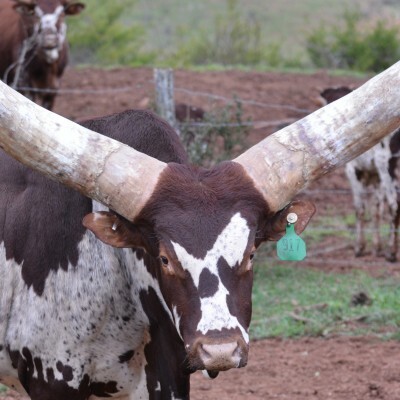 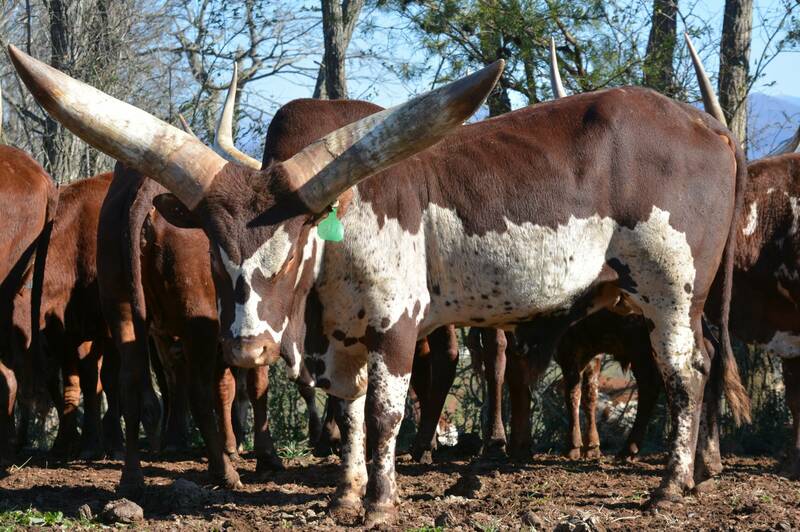 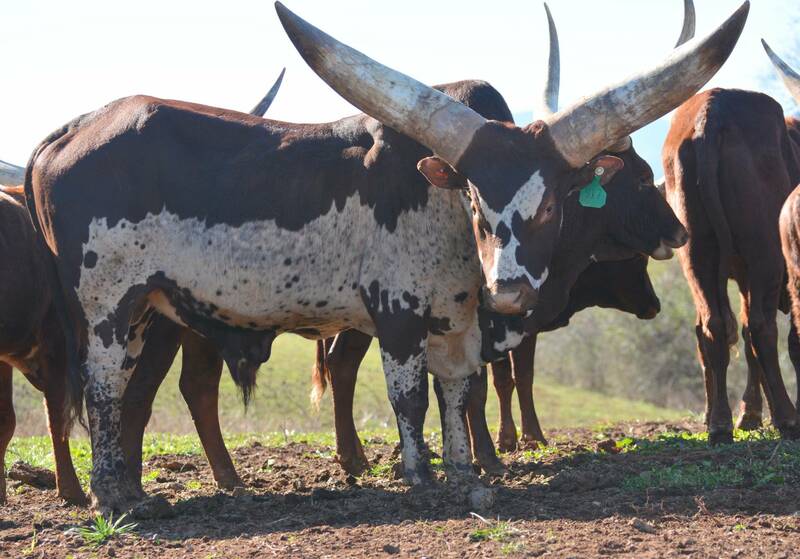 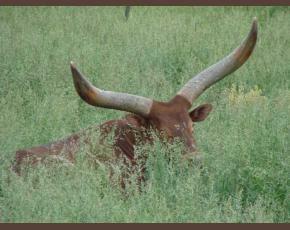 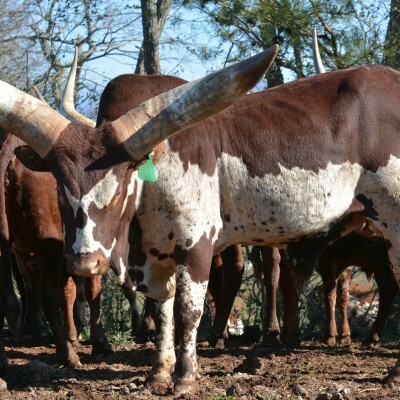 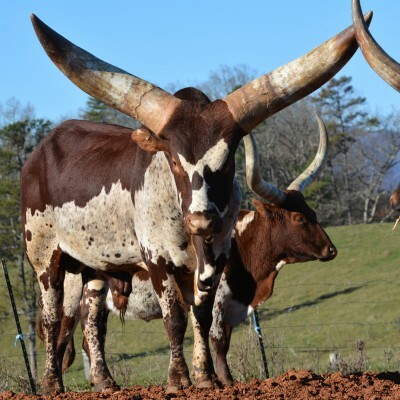 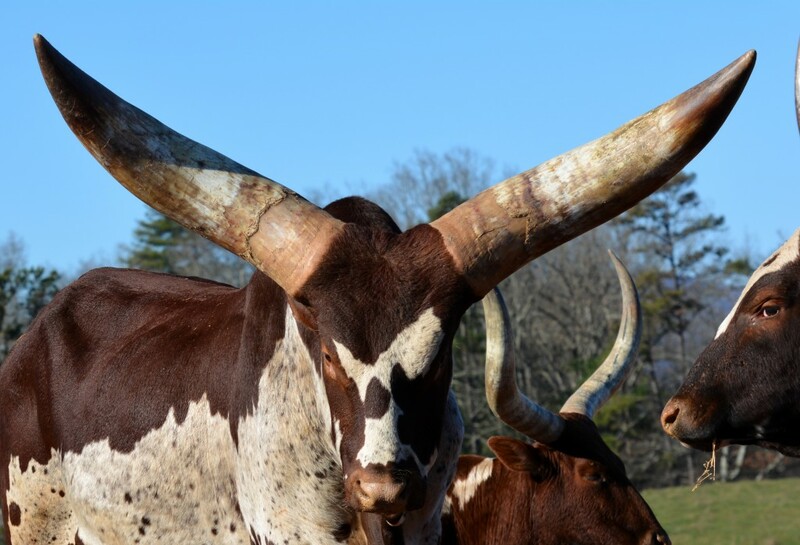 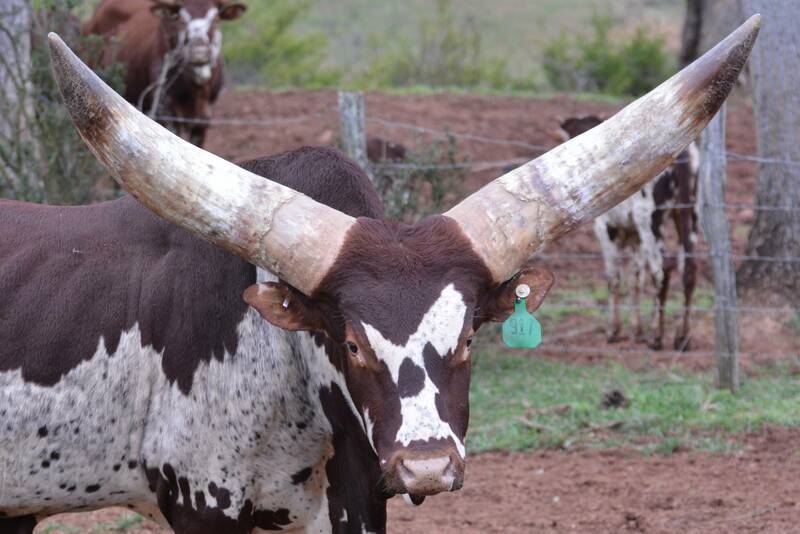 He has great diameter, length and shape of horn along with great color and size of body. 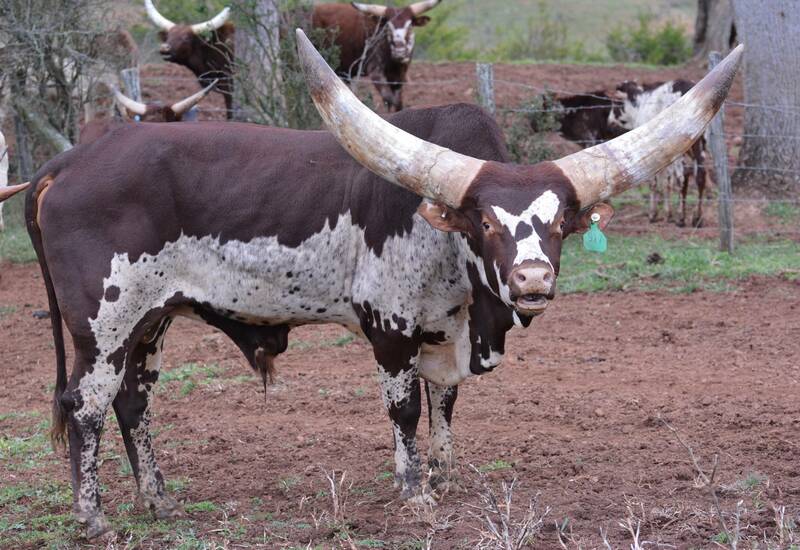 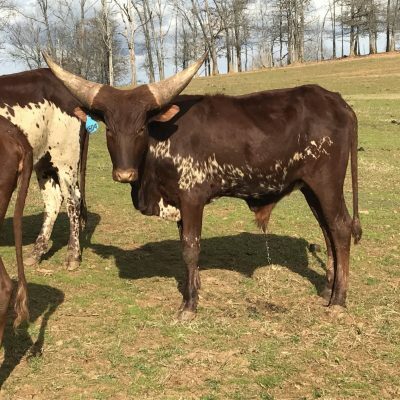 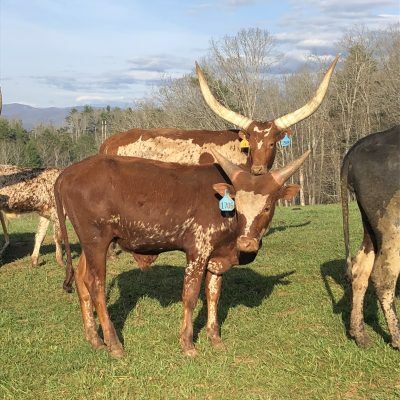 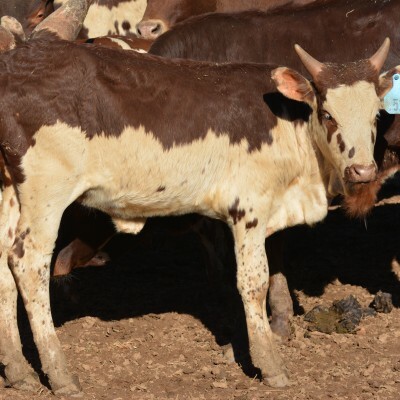 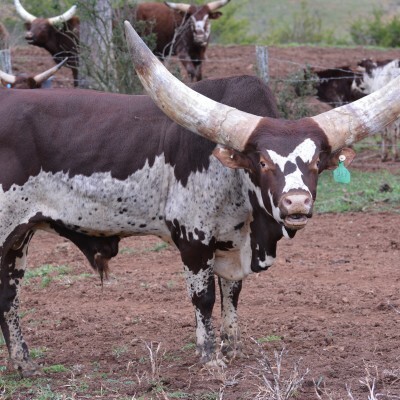 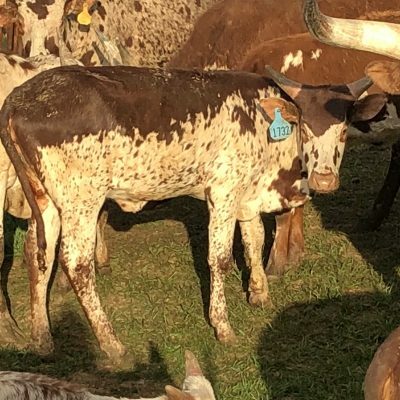 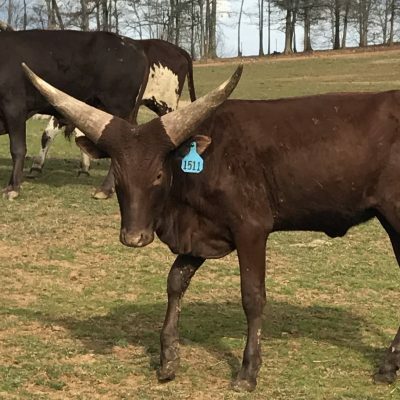 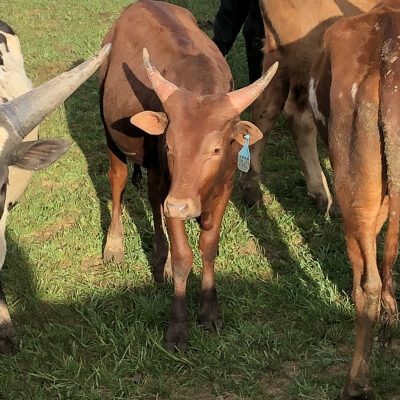 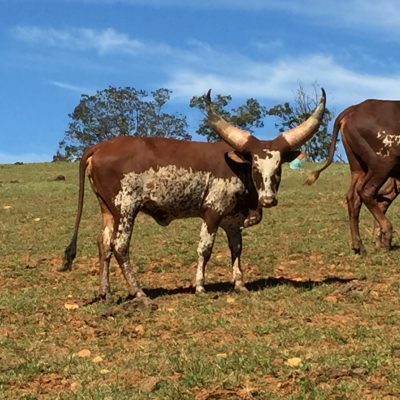 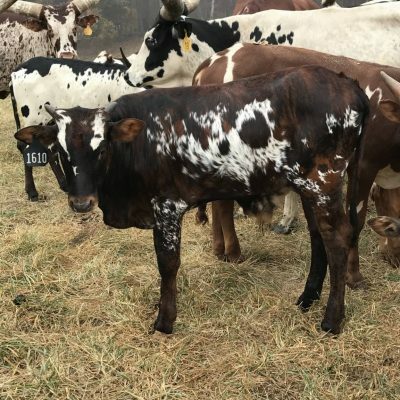 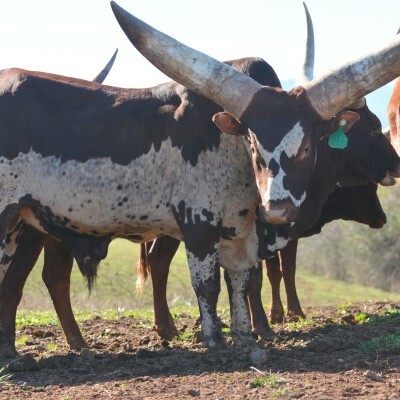 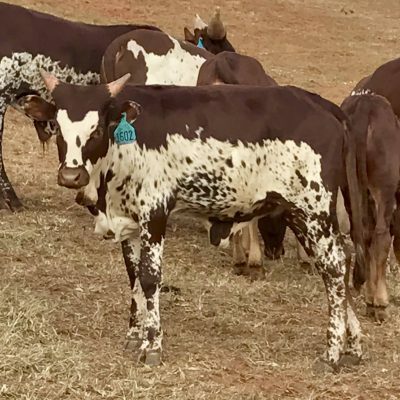 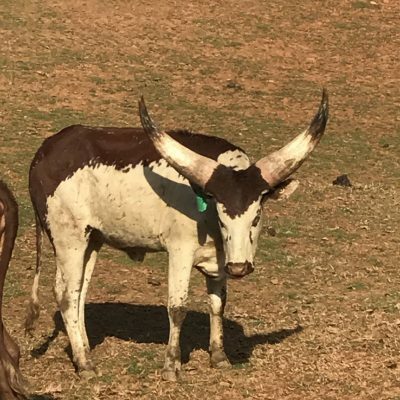 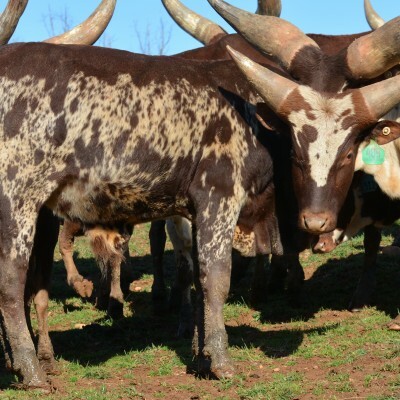 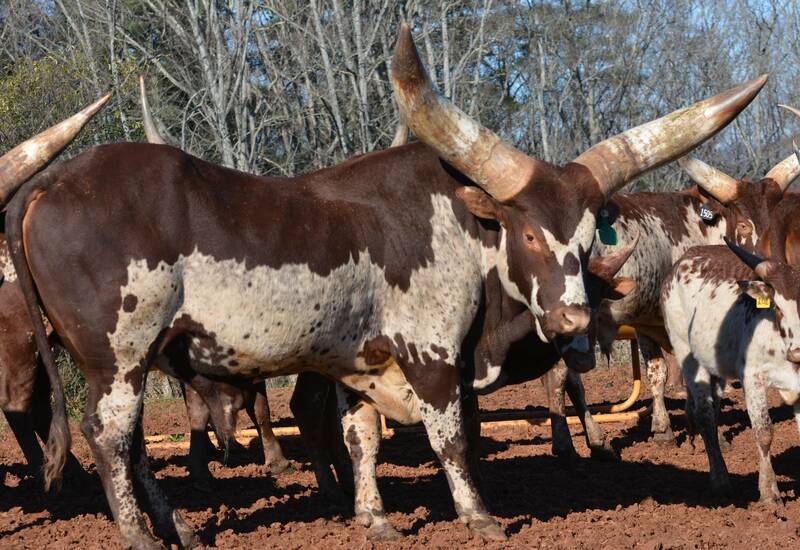 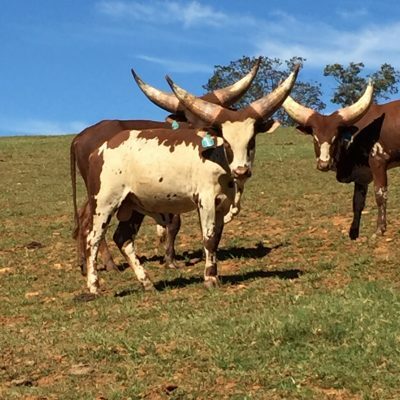 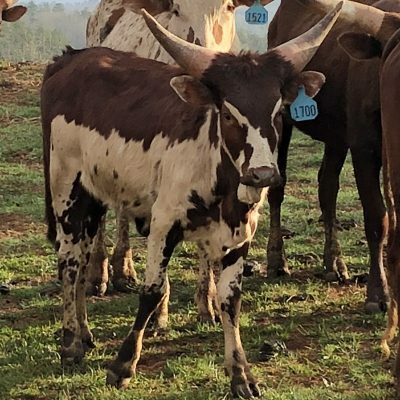 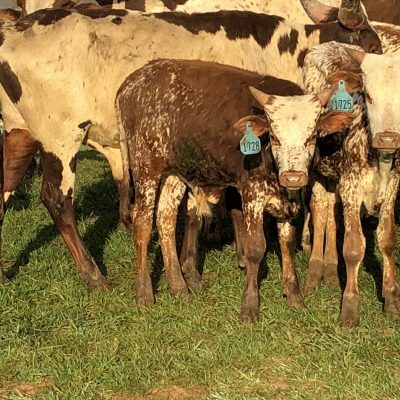 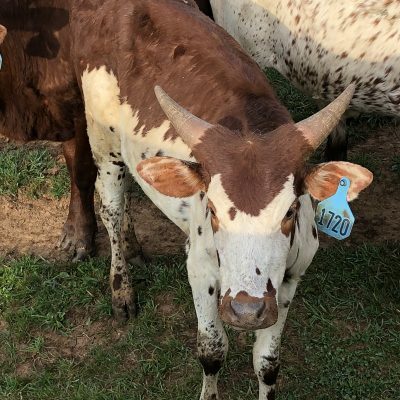 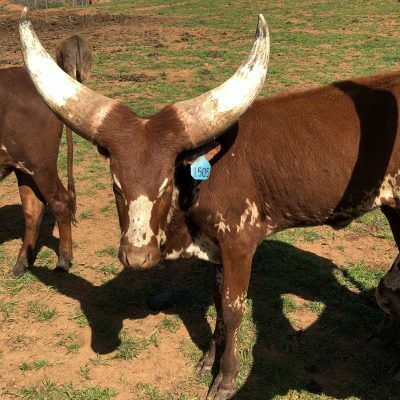 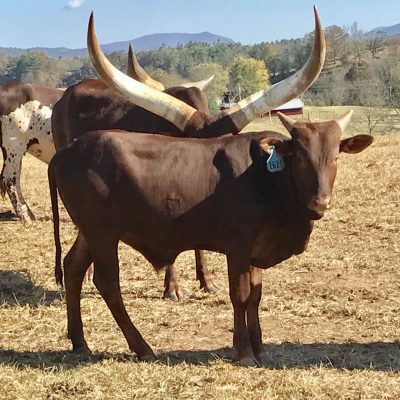 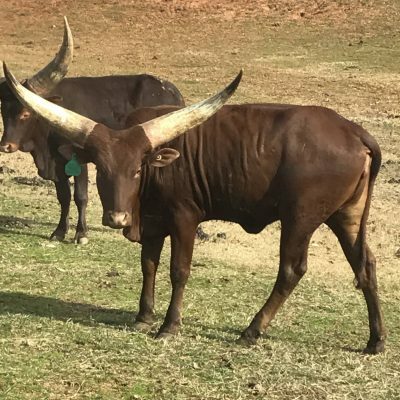 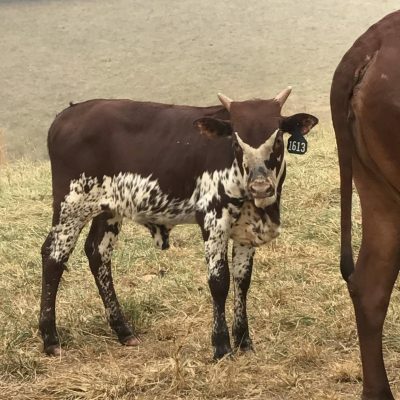 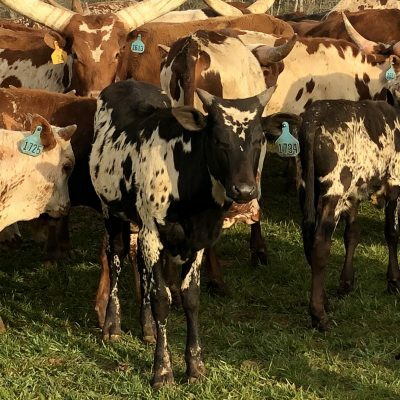 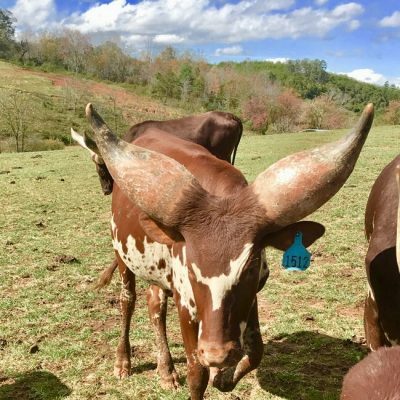 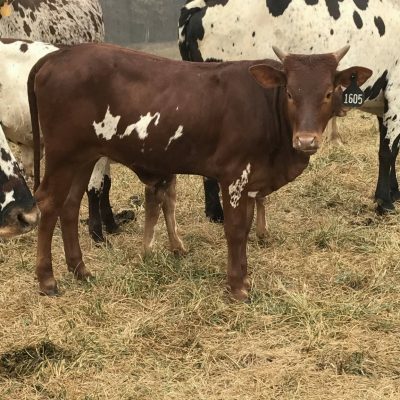 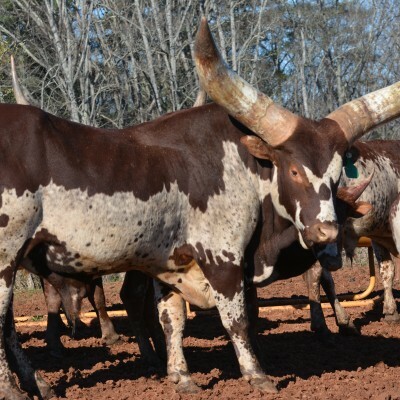 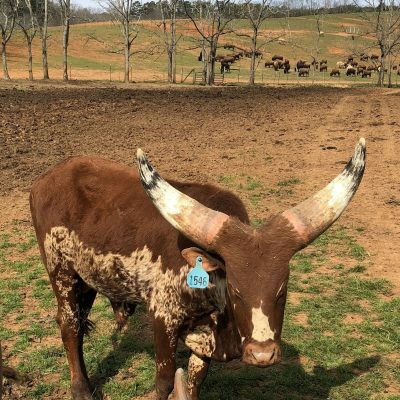 a real meaty Watusi. 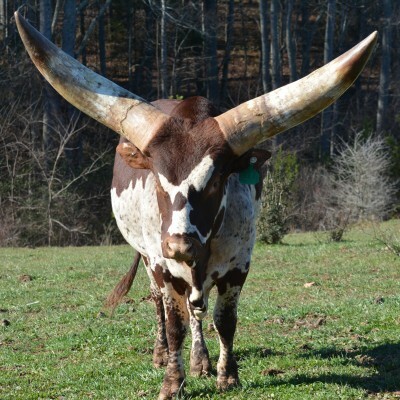 he is one of the few that has it all! 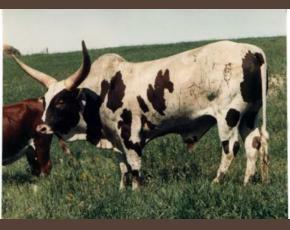 Check out his pics and offspring.